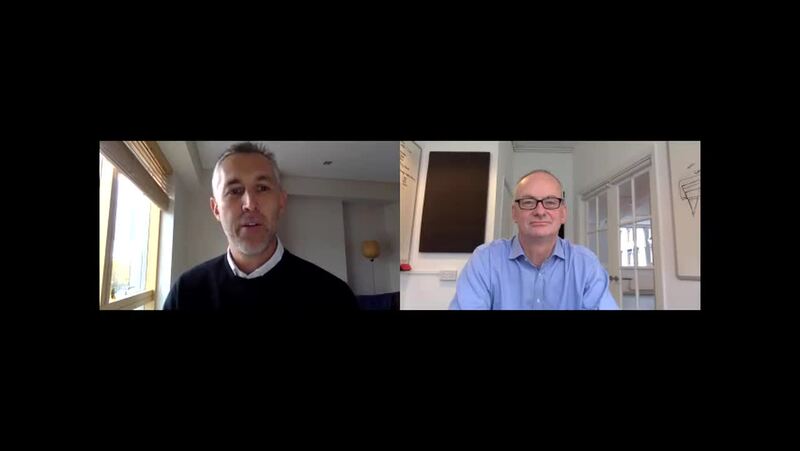 A brief video interview with Adam Smallman, Head of Content at Liberum Capital and former Head of Content at Informa and Managing Editor at Dow Jones. Adam Smallman talks about how the consumption of media has changed dramatically and so there is no such thing as B2B media anymore. Has everyone caught up?